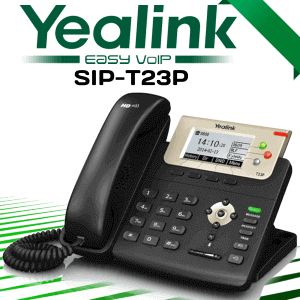 Yealink Cameroon always delivers innovative products for effective business communication. 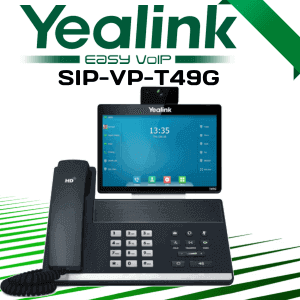 Yealink VC400 Cameroon is one of their product built to help organizations to conduct business meetings within their office environment. Traveling for business meetings is becoming a difficult task for most of the business professionals. There are several reasons for that. For small businesses travel expense a major factor in that case video conferencing systems are very cost-effective. Busy business persons may lack time to meet every clients and partner at their place. So, they can make use of the video conferencing system to keep in touch and enhance business communications. 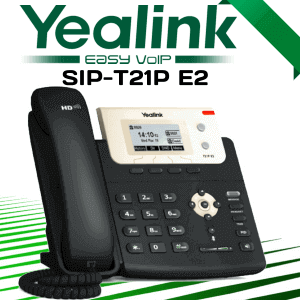 Yealink builds their products based on the industry requirement of their customers. 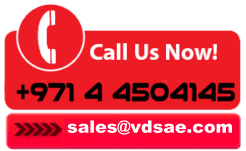 All of their products are capable of satisfying almost any kind of communication requirement of the user. 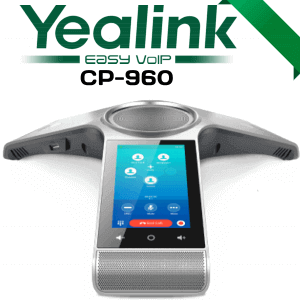 Yealink VC400 Cameroon is designed with a microphone that is capable of 360-degree voice pickup. With the help of a microphone expansion kit, the voice pickup range can be extended up to 5 meters. 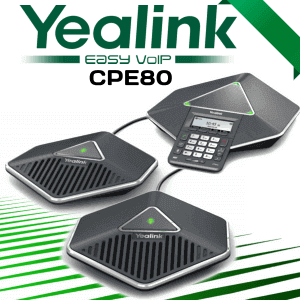 The users can enjoy a 14KHz CD level broadband voice quality. 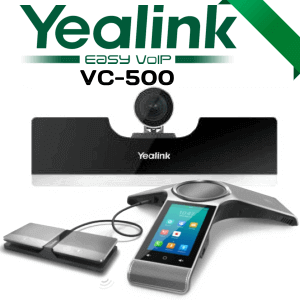 This dual screen video conferencing systems outputs 1080p Full HD videos. 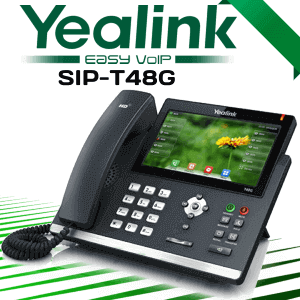 The Yealink VC400 offers a very user-friendly and user-friendly experience with audio and video recording capability. 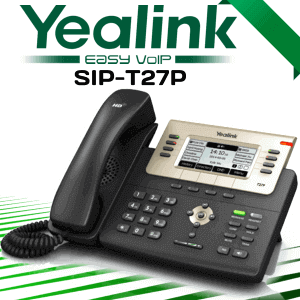 Explore more features and functionalities of this Yealink Video Conference System in Cameroon with VDS. 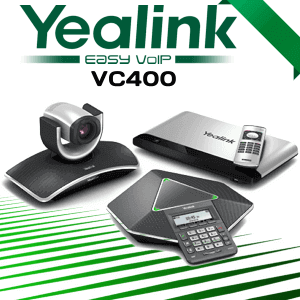 Contact us to know more about the pricing and offers available for Yealink VC400 Cameroon.